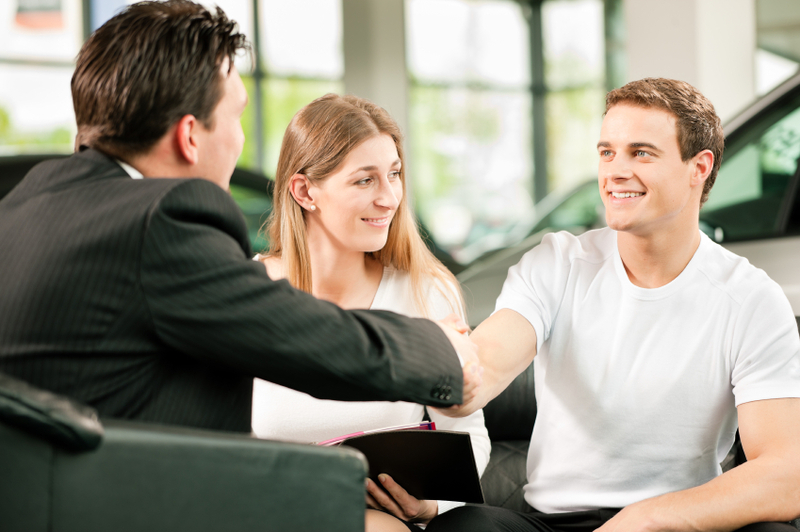 Looking to finance the buying of your ideal new car? If so, you've come to the right place! 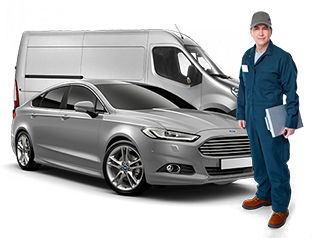 Please fill in our enquiry form below and our Expert Car Finance team will get back to you promptly. There are plenty of Car Finance options open to you. Below we go through some of the main options, who they work best for, their typical cost and how it all works. If you have any questions don’t hesitate to fill out our enquiry form and we will get back to you as soon as possible. You pay an initial deposit of £99 or above (sometimes you don't have to pay a deposit either). Then you pay the remainder, with interest, in monthly instalments. Sometimes there is an administration fee to pay with the first payment and an 'option to purchase' fee with the final one. 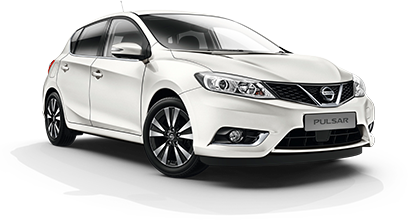 Hire purchase offers a higher level of consumer protection than an unsecured personal loan.